Ducati's ultimate adventure motorcycle now in India. Ducati has launched the Ducati Multistrada Enduro in India at INR 17,44,000 (ex-Showroom, New Delhi). Claimed to be the most adventurous motorcycle in the Ducati range, the Multistrada 1200 Enduro is now available across Ducati dealerships in Delhi NCR, Mumbai, Pune and Bengaluru. The Ducati Multistrada Enduro is one of the four Multistrada range of crossover motorcycles. 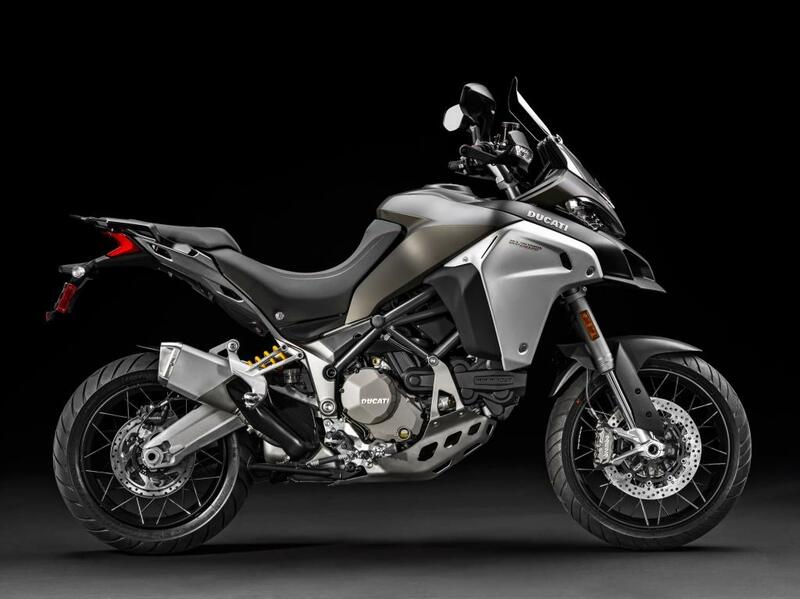 The Ducati Multistrada Enduro is one of the four Multistrada range of crossover motorcycles which also consists of 1200, 1200 S and 1200 Pikes Peak. The Multistrada 1200 Enduro is a little more of an off-road focused variant compared to the standard 1200 variant. Among the many all-terrain riding aspects, Ducati specifically boasts 19-inch spoked front wheel, 17-inch spoked rear wheel, semi-active electronic front and rear Sachs suspension, 200 mm wheel travel and a 30-litre fuel tank that promises a driving range of over 450 km. The Ducati Multistrada Enduro is powered by the 160 hp Ducati Testastretta DVT (Desmodromic Variable Timing) engine. 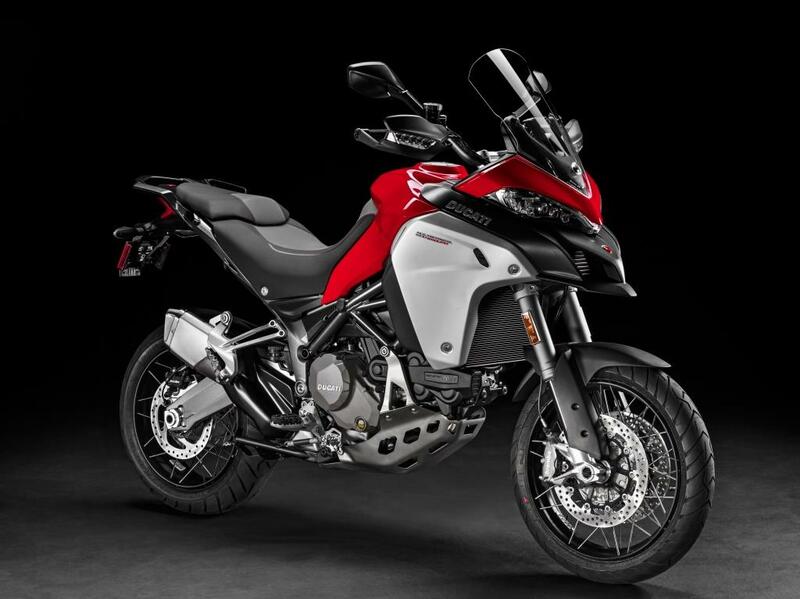 The Ducati Multistrada Enduro is powered by the Euro 4-compliant Ducati Testastretta DVT (Desmodromic Variable Timing) engine that churns out 160 hp at 9,500 rpm and 136 Nm of torque at 7,500 rpm. The liquid-cooled, L-Twin cylinder sends drive via a 6-speed gearbox. Key features include hands-free ignition, back-lit handlebar, four riding modes - Sport, Touring, Urban and Enduro, cruise control, full LED headlamps with light cornering function, 5-inch colour instrument panel and Ducati Multimedia system with Bluetooth.